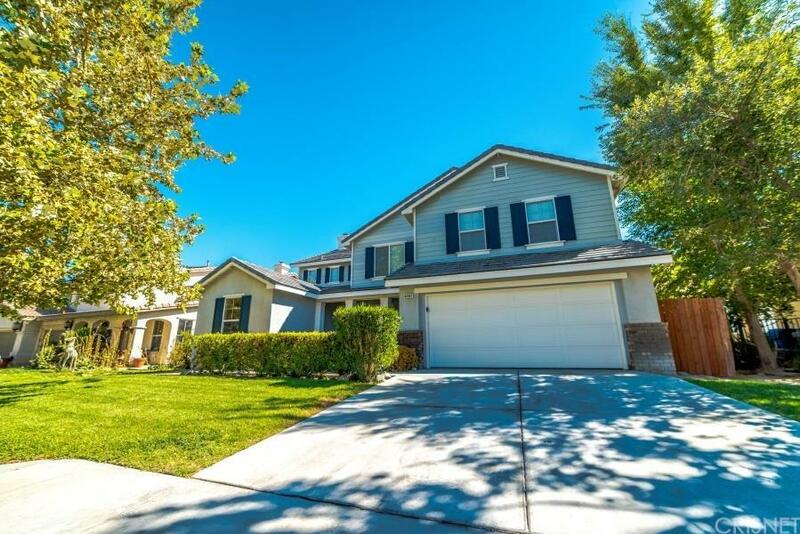 Beautiful Upgraded Home Westside of Lancaster! 4 Bedrooms, 3 Full Bath with 4 car Attached Tandem Garage! Bright Open Floor Plan with Living Room,Family Room with Fireplace, Formal Dining and Office/Den that can easily be converted as 4th Bedroom. Kitchen has center island and Corian CounterTops with plenty of Cabinetry. There is also a Walk-in pantry. Upstairs are 3 Spacious Bedrooms and 2 Full Bathrooms and 2 Large Loft that can also be converted as the 4th and 5th Bedroom if needed. The Spacious Master Suite has a walk-in closet and His and Hers Sink, Separate Tub and Shower. 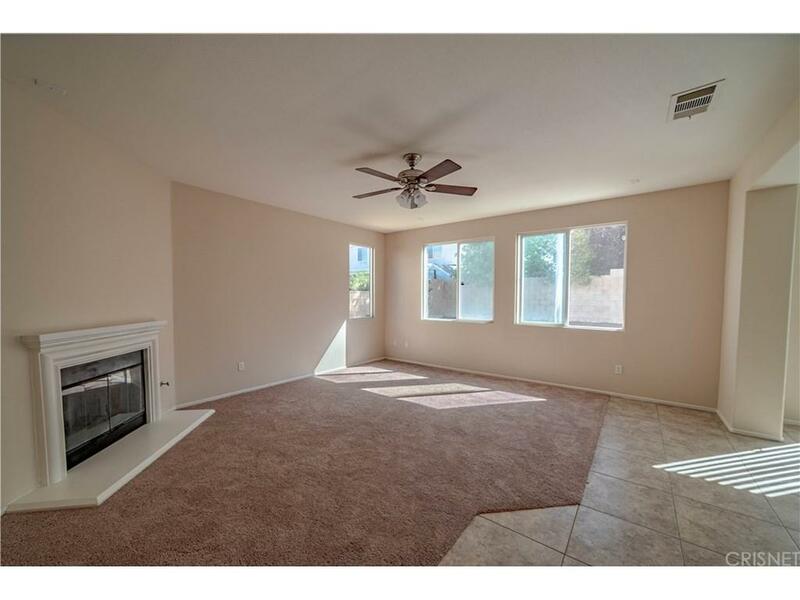 New Neutral Color Paint and Carpet makes this home a model perfect and move-in ready! The Backyard is good size for your swimming pool and for entertaining! This Home is a must see! 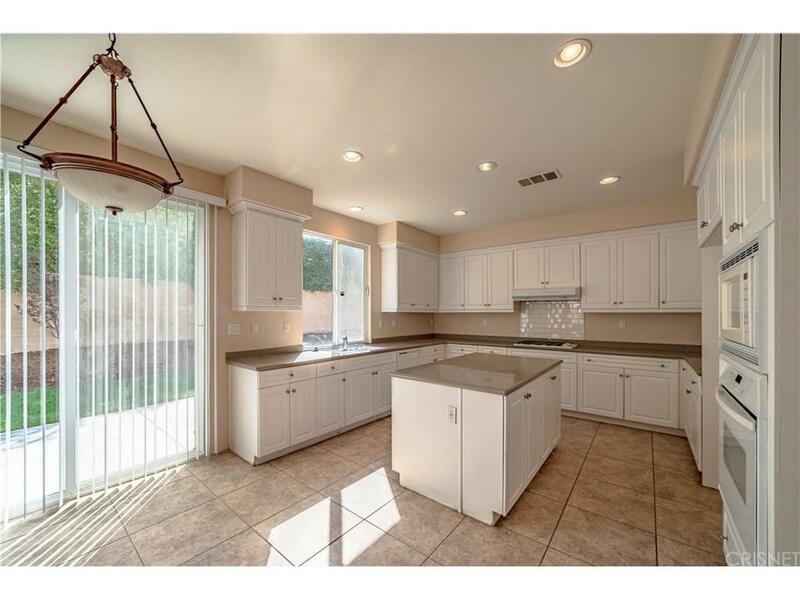 Sold by Christie Limpus BRE#01167351 of Berkshire Hathaway Homeservice. 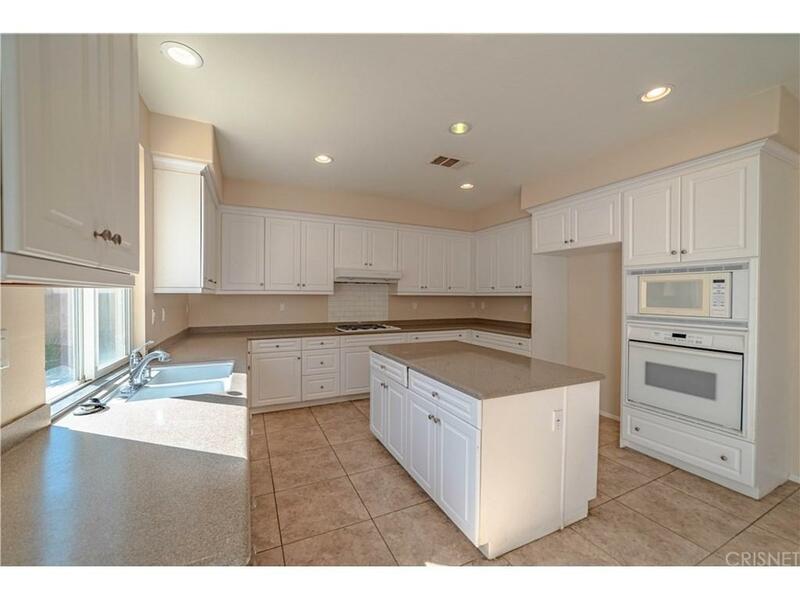 Listing provided courtesy of Natividad Chu DRE#01167351 of Century 21 Yarrow & Associates.